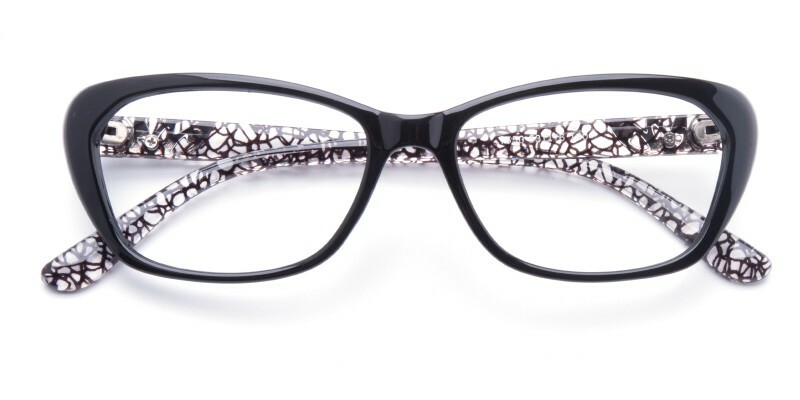 Valentina Cat Eye eyeglasses are made of colorful plastic material, two color options: classical black and gorgeous red. 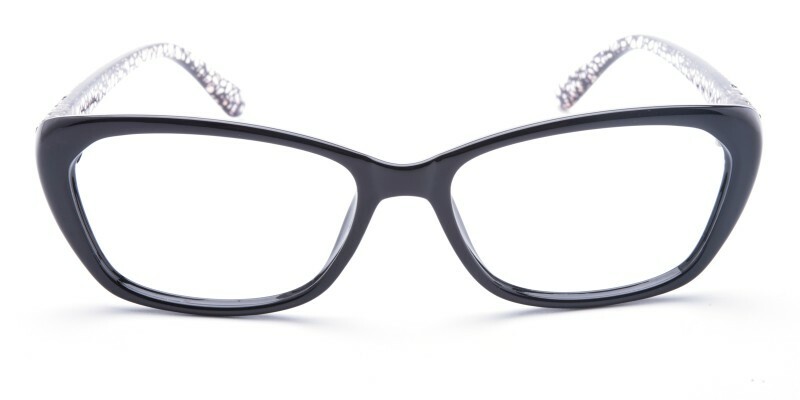 Featured with retro cat-eye frame design and metal ornaments decorated temple arms, this frame is perfect for most of women in the office or at the party. Both reading eyeglasses and computer eyeglasses are available. I just got these today and I am obsessed! They are so comfortable and they look great. The photos on line do not give them justice. 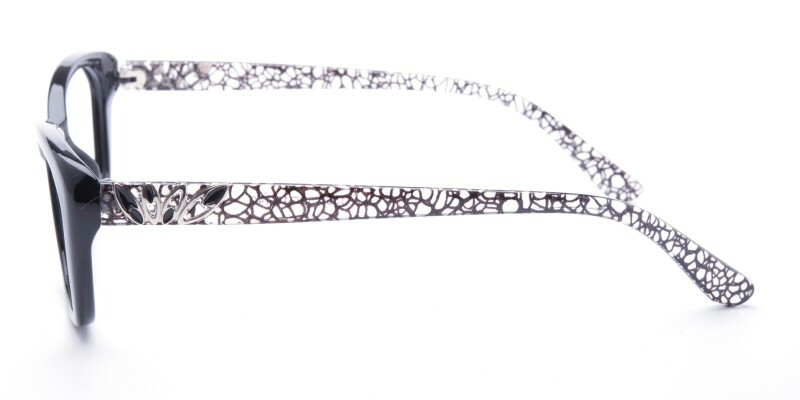 The frames are great. Better than I expected to be honest. 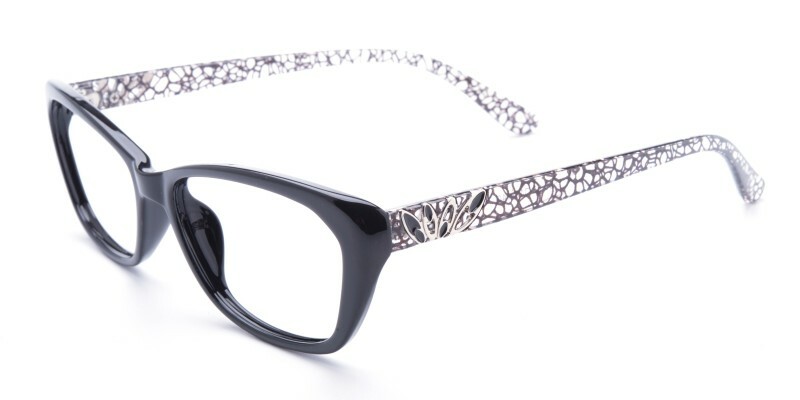 These frames are really cute and comfortable. They are not as bright as the picture, but they are a pretty bright red and excellent quality!